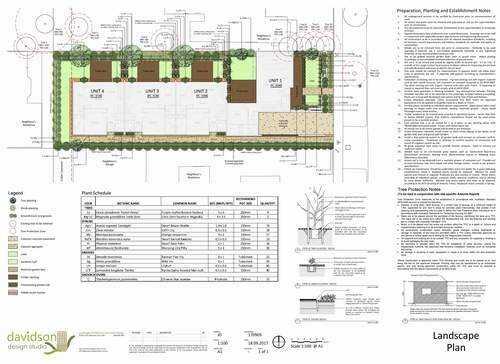 Davidson Design Studio is experienced in delivering customised landscape solutions for residential developments. 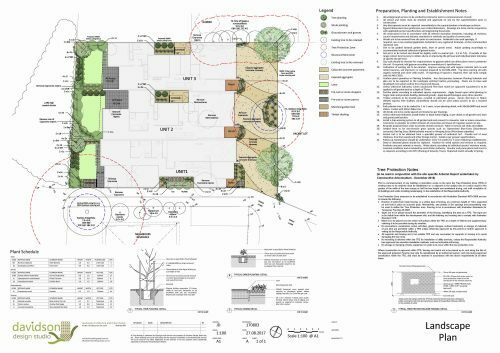 We have a sound knowledge of design, horticulture, construction technique and best practice applications to deliver exceptional outcomes for our clients. Our extensive experience working on development projects throughout Melbourne and Victoria has established a thorough understanding of local council guidelines and expectations. 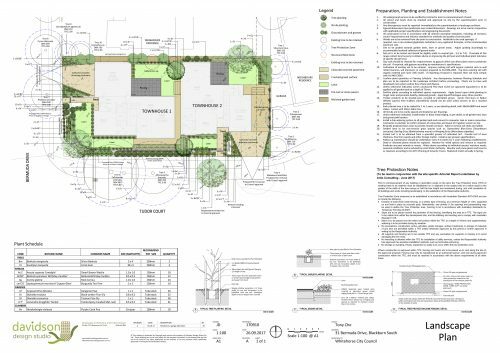 Jason Davidson is a Registered Landscape Architect (AILA) and has extensive experience in providing expert evidence at VCAT hearings. 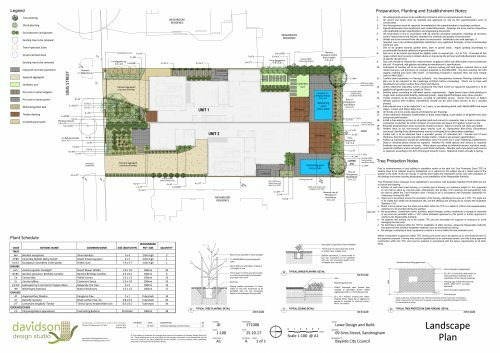 Contact Davidson Design Studio to discuss how a functional and cost effective landscape design can complement your development project.